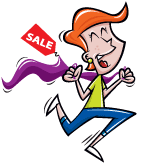 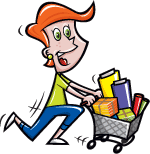 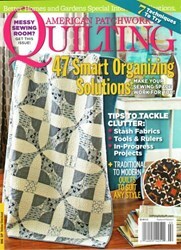 Real-Life Organizing Secrets that will work for You!! 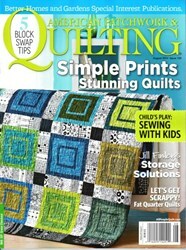 New...1 Easy Design in 4 Common Charity Sizes! 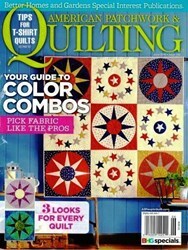 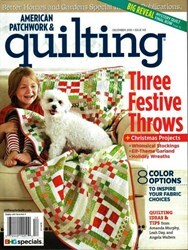 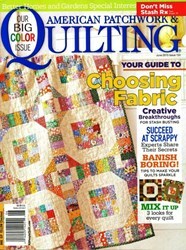 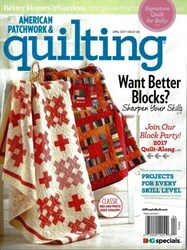 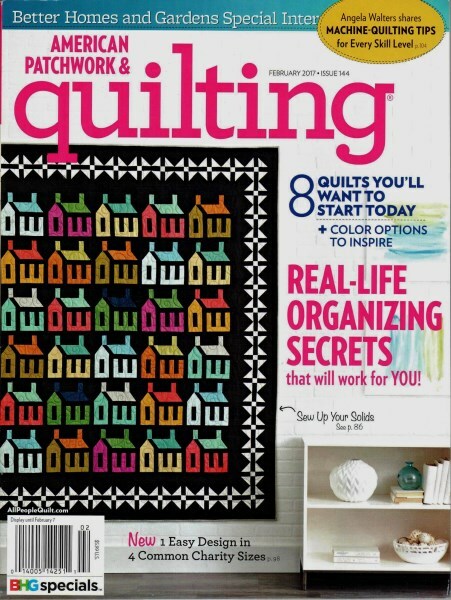 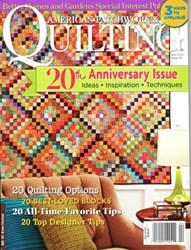 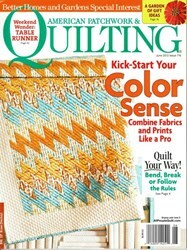 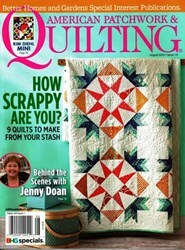 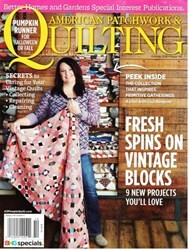 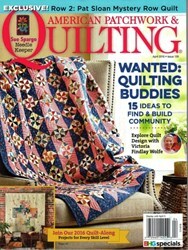 Angela Walters Shares Machine Quilting Tips For Every Skill Level!